For those who aren’t familiar with it, Sanskrit is the main liturgical language of Hinduism and used to be the lingua franca that helped all of the different regions of Greater India communicate with each other. Most of the greatest literary works to come out of India were written in Sanskrit, as well as many religious texts. Sanskrit is the language of Hindu and Buddhist chants and hymns as well. Today, only about 1% of the population of India speaks Sanskrit, though it is protected as a scheduled language and is the official language of one Indian state, Uttarakhand. It has been attested that one of the first written records may have been in Sanskrit. It was probably the texts that make of the Rigveda, which is a collection of Hindu hymns that dates back to ancient times. 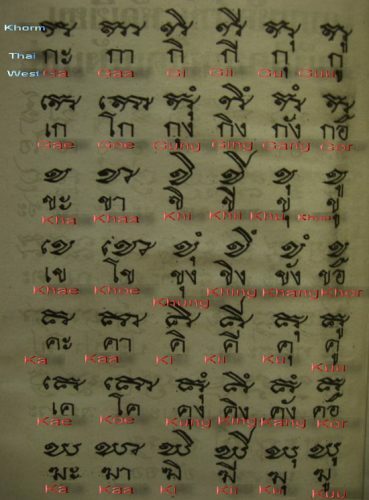 Though there isn’t a large body of evidence to support this, but even though Vedic Sanskrit was a purely spoken language, complete memorization in order for proper pronunciation was crucial, so we can safely say that the written accounts we have now were most likely the same as the ones then. These religious and ceremonial texts were extremely important in terms of both religion and philosophy. Besides its importance to Hinduism, Sanskrit is also a philosophical language used in Jainism, Buddhism, and Sikhism. Jainism is a religion practiced by probably less than 1% of the population of India, and yet Jain literature has had a huge impact on Indian culture and history over the centuries. One of the main languages used to write this literature is Sanskrit. The main language of Buddhism was Prakrits at first, but later Sanskrit was adopted, with some of the most important Buddhist literature being written in Sanskrit. The Guru Granth Sahib, the most important Sikh religious text, is written in a few different languages, one being Sanskrit. One of the most popular languages in India today, Hindi, is hugely influenced by Sanskrit, and is in fact a register of the Khariboli dialect that has been “Sanskritised”. If you take a look at the modern Indo-Aryan languages, you will see that many of them directly borrow grammar and vocabulary from Sanskrit. Beyond those of modern India, other languages in nearby regions have been influenced as well. 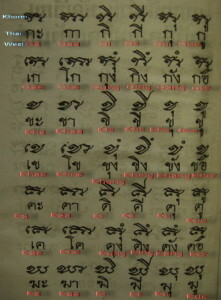 Austronesian, Sino-Tibetan, and many languages of Southeast Asia show Sanskrit influence as well. Some have said that there are even words in English that were originally Sanskrit words.